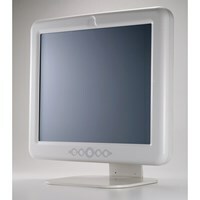 The Medical Grade All-in-One TouchScreen Personal Computer, designed for hospitals and healthcare facilities, features a unique antibacterial plastic coating designed to prevent the spread of germs and create a healthier clinical environment for both patients and health care workers. It is well suited for use in the OR, ER, cart, bedside, or almost anywhere a quick, accurate access to patient data is needed. 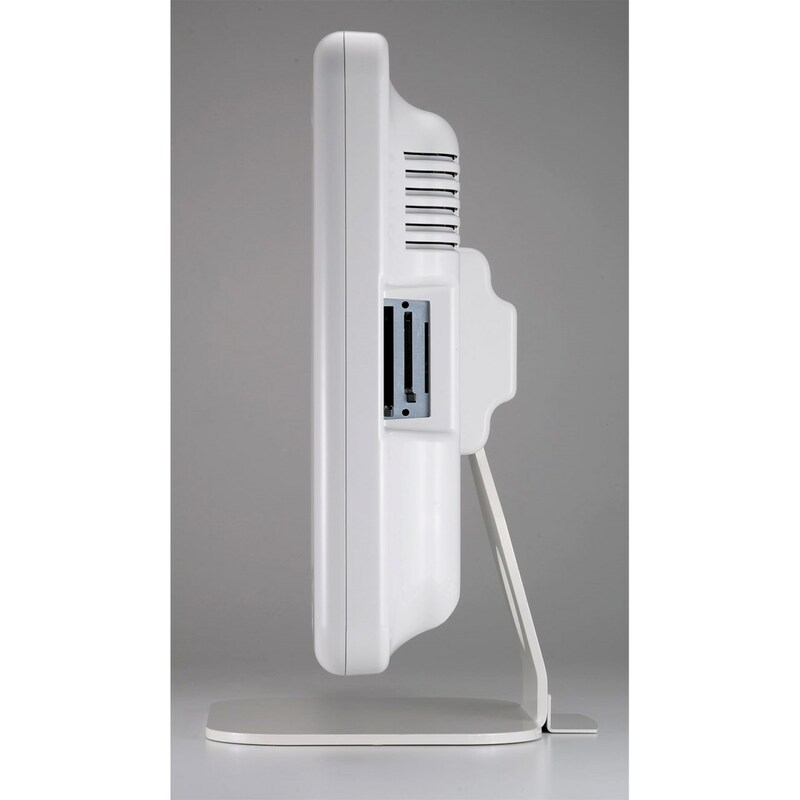 Being dust and waterproof (its IP65 certified), it can be sprayed and wiped down without the risk of damaging the computer. As if that's not enough, it's also resistant against both alcohol and detergent. With these worries eliminated, medical personnel can focus more of their attention on the important task of patient care. Complementing its external toughness is an industrial grade, high performance Intel Processor, which provides maximum durability and a virtual guarantee of 24/7 operation. For medical environments demanding hours of strenuous multitasking and information access, this kind of performance edge is invaluable. 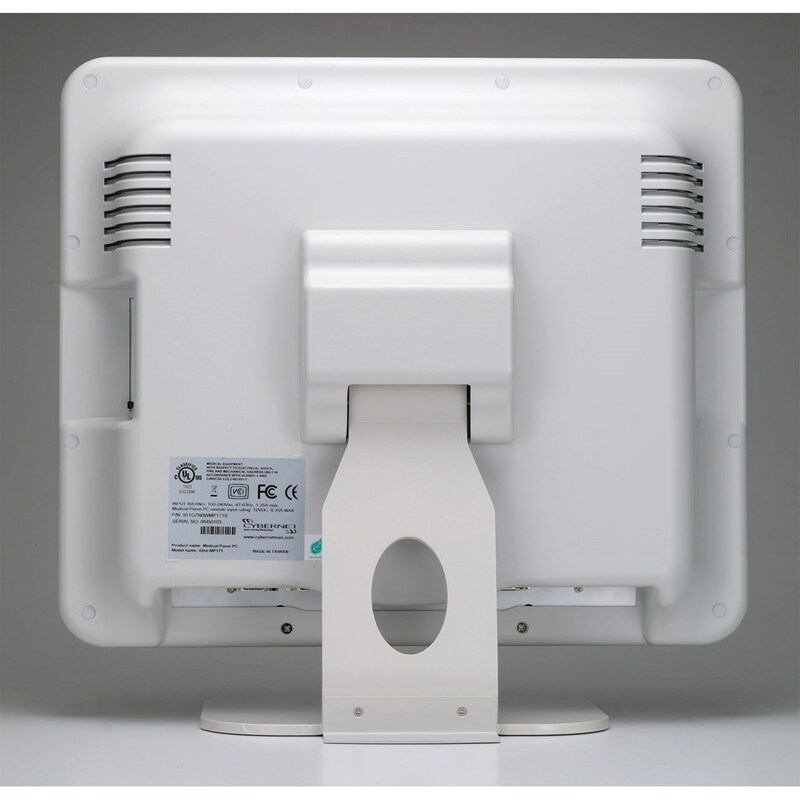 Plus, it's equipped with a low-noise fan and HDD anti-vibration mechanism for extra quiet operation, so patients will rest easier and staff will concentrate better. A convenient, intuitive touch-screen monitor allows for maximum efficiency. No need to manipulate a mouse to move a cursor around the computer screen - simply touch the desired function on the screen. All of the above features and functions are backed up by international standards agencies and organizations. 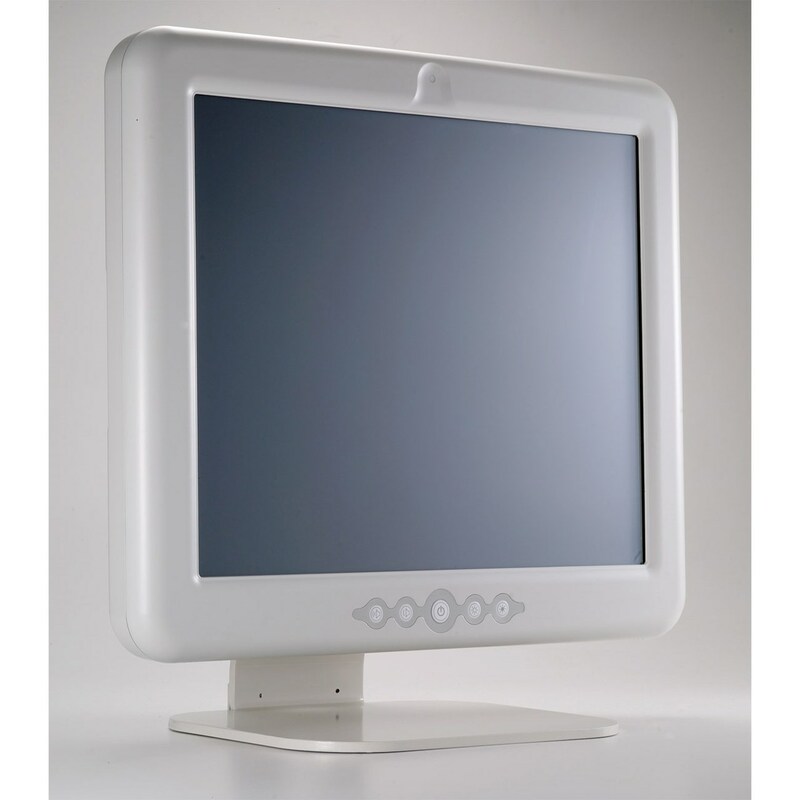 The Medical Grade All-in-One Computer has earned the prestigious FCC Class B, CEB, VCCI, EN60601 and UL60601 worldwide medical certificates. IMPORTANT NOTE: This is a Special Order, Non-Returnable Item. Weight - Power Adapter: 1.9lbs.